Influencers can be your long-term advocate and brand ambassadors. Spending even $1000 on influencers can yield amazing returns. 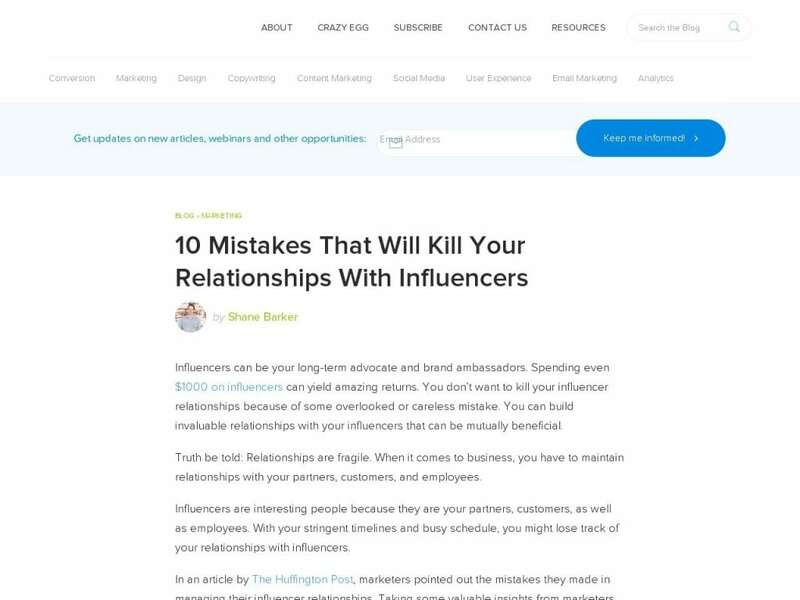 You don’t want to kill your influencer relationships because of some overlooked or careless mistake.